No matter what kind of RV or rig you drive, going RVing in Canada is more popular than ever. The right travel insurance can ensure your road trip goes off without a hitch (no pun intended)! With the drop in the Canadian dollar this year, many are choosing to stay within Canadian borders this summer. RV camping with your family is a great way to do it on a budget, while still having your creature comforts close to (motor)home! Your auto insurer covers the RV and third party liability. Read about the types of insurance involved if you’re in an RV accident. Travel medical insurance like our comprehensive Traveller product, covers you, and your family. Even if you’re Canadian, you’ll need travel insurance if you’re travelling to other provinces! If you’re renting an RV, rental car insurance covers damages to the vehicle. If you have to cancel your trip or cut it short due to an emergency, Trip Cancellation and Trip Interruption insurance covers any cost paid to secure the rental RV in advance. If you’re travelling as a family or group, take advantage of discounts on premiums and buy your travel insurance policies together! If you’re coming from another country to RVing in Canada, a travel insurance policy specific for visitors would be best. Make sure you have an electronic travel authorization (ETA) if you need one. This is a new requirement as of March 15, 2016! RVs, motorhomes and truck campers making the pilgrimage to the next great camp site are common on any Canadian highway in summer. If you can take your accommodation with you, you can enjoy nature, save money, and take it as fast or slow as you like, anywhere along the way! Canadian parks and campsites are world famous, and now that National Parks have wifi, you can choose to rough it on your family camping trip (or not ). Visiting Canada? Want to take the kids on a family camping trip they’ll remember for a lifetime? Want to try out a motorhome, truck camper or fifth wheeler before making an investment? Renting is a great option. So many companies are tailored to pick up and drop off at different locations, and offer short or long term rentals. Here are some great tips on what to pack for RVing, or sites on news, advice and travel tips for RV enthusiasts. You can even RV travel in style: get inspired by these vintage trailers turned glamourous and trick out your ride! If you do venture into the US, make sure you have comprehensive travel insurance for both passengers and vehicle. If you have a medical emergency and can’t drive your RV home read how travel insurance will have your RV returned to your home province. 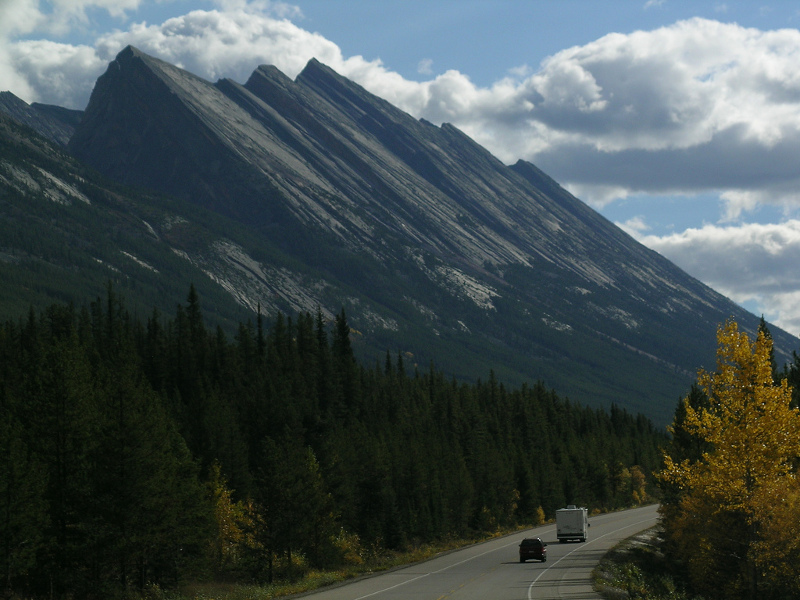 Where are your favourite RV family camping destinations in Canada? Leave a comment below!